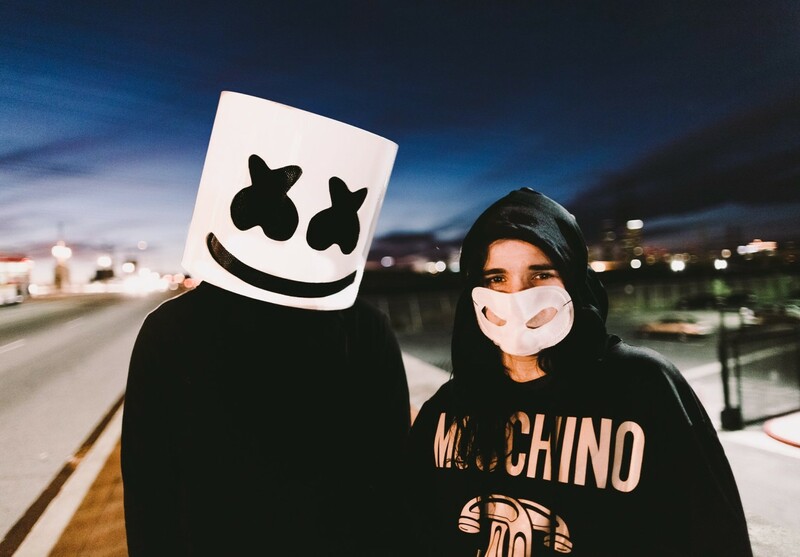 Earlier this year, Skrillex and Marshmello teased a collaboration through Snapchat, and the hit track may finally be complete and ready for official release. Marshmello commented on Twitter this past Monday announcing that the track will be “coming soon,” so now fans are buzzing about the release date and other details. Skrillex and Marshmello fans will be eagerly awaiting the drop of their new hit single, and the tune will definitely be mainstage worthy. Keep your eyes and ears open for more news regarding this collaboration, as it releases just in time to wrap up festival season.